Fully-Furnished, Studio, 1 & 2 Bedroom Apartments In Providence RI. 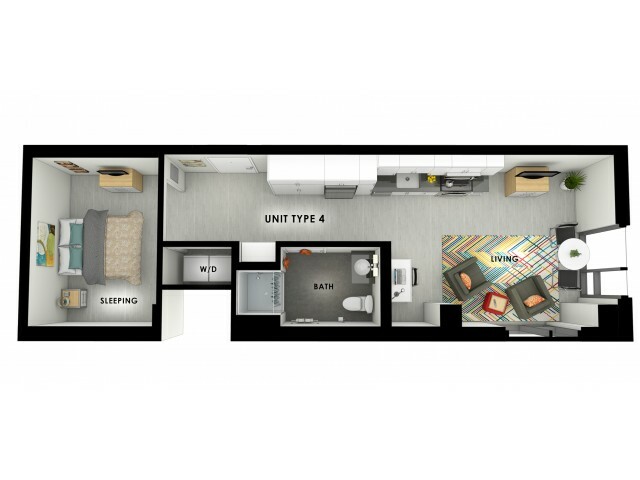 Edge College Hill on Canal gives you access to the best of off-campus living in Providence, Rhode Island. 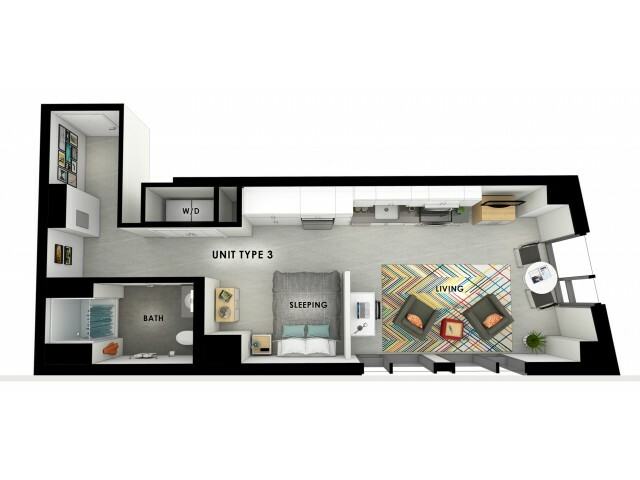 Choose from our sleek, modern designs boasting stainless steel appliances, granite counter tops, and stellar views of the bay, downtown and WaterFire. 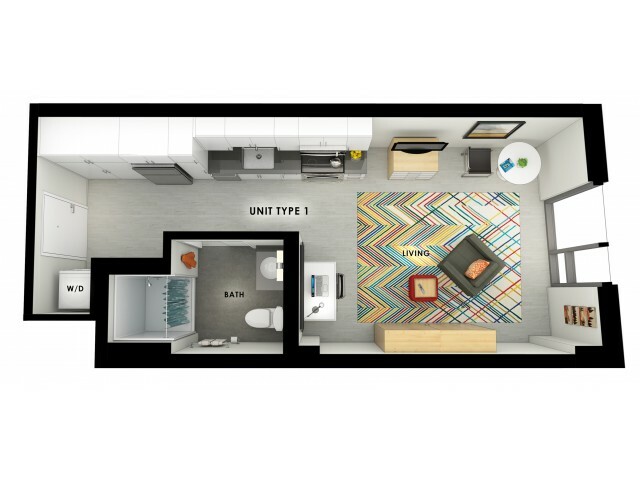 Each home offers open-concept layouts so you have space to study and relax, ensuring you have a perfect school/life balance. 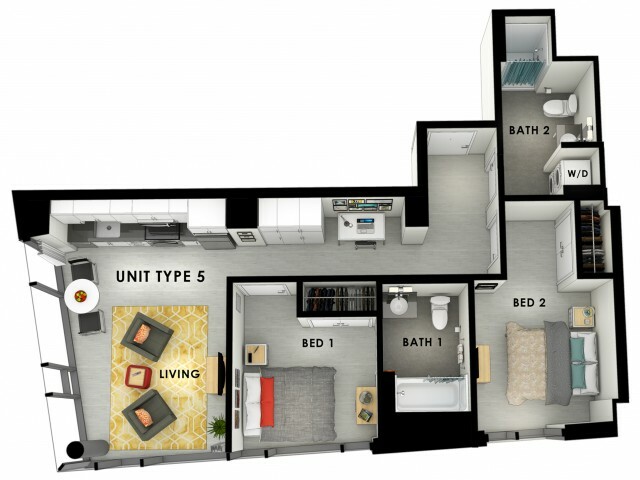 Call 401-432-7140 to schedule a private tour or complete an application online today to live at the Edge!